A cultural choreographic exchange project led by Van Huynh Company with partners Beijing Normal University (BNU) and Canterbury Christ Church University (CCCU). 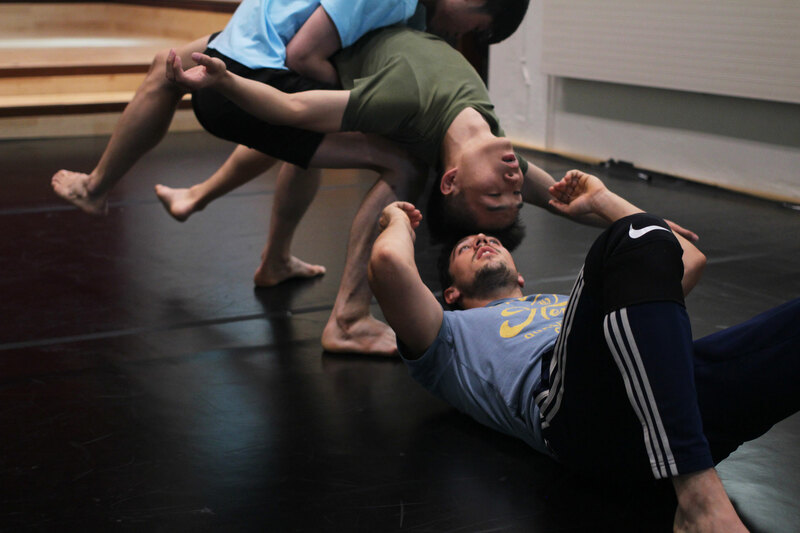 Van Huynh Company was invited to be resident choreographer for 2 weeks in each respective University (UK/China) developing a work before bringing all artists together for a week finalising the creative process at CCCU. The result was a unique working model bringing together artists from different countries/cultures through dance.